USA – Back in the 1950s, noted psychologist BF Skinner grabbed headlines by using controversial behavioral modification techniques to teach pigeons to play ping pong. 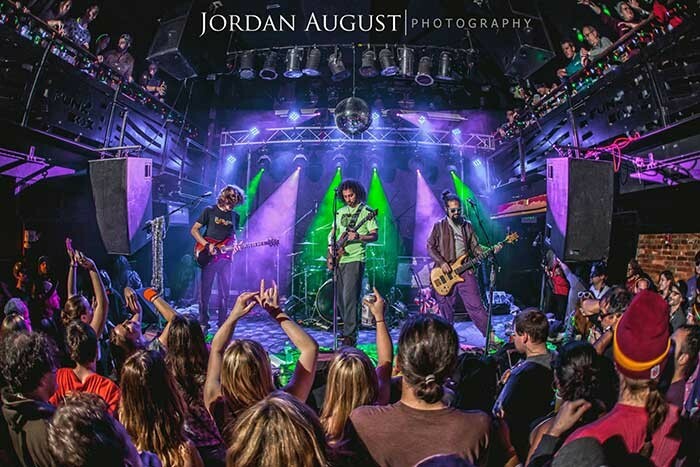 Today Pigeons Playing Ping Pong is making waves again, not with psychology, but with psychedelic riffs along with some funky rock and extended jams that are attracting an ever-expanding flock, as their fans like to call themselves, to this up-and-coming band. 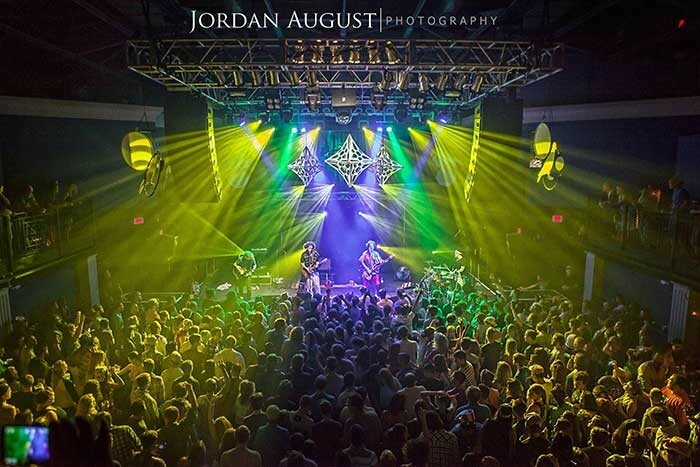 Lighting designer Aaron Kovelman (aka Ronny RedRocks) is having fun keeping pace with Pigeons Playing Ping Pong’s improvisational performances with the help of eight Rogue R1 Spot fixtures from Chauvet Professional. 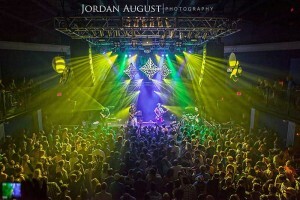 Kovelman worked with 4Wall Entertainment Lighting to include the powerful LED spots on his client’s national tour for reasons both practical and passionate. “For sure, there are a lot of things about the Rogues to like, and 4Wall helped connect me to them,” said the LD. “Scott Church runs an awesome operation at 4Wall’s DC location, and he’s been really great at connecting me to fixtures that fit my vision and fall within my budget. I decided to use the R1s for Pigeons' tour for many reasons. For one thing, I like that they are lightweight, because it makes setup and breakdown easier on tour. 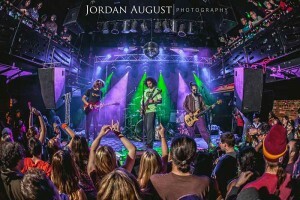 Keeping pace with the free-flowing jangle-tinged flight that is Pigeons Playing Ping Pong music presents a wonderfully unpredictable challenge for any LD. It’s one that Kovelman, who uses a grandMA2 and Luke Stratton APC Midi setup, meets with enthusiasm. “Lighting Pigeons is in many ways unique and very gratifying,” he said. “Keeping the band illuminated with a good wash is super important with Pigeons, because they are extremely theatrical, and are almost always doing something visually that shouldn’t be missed.